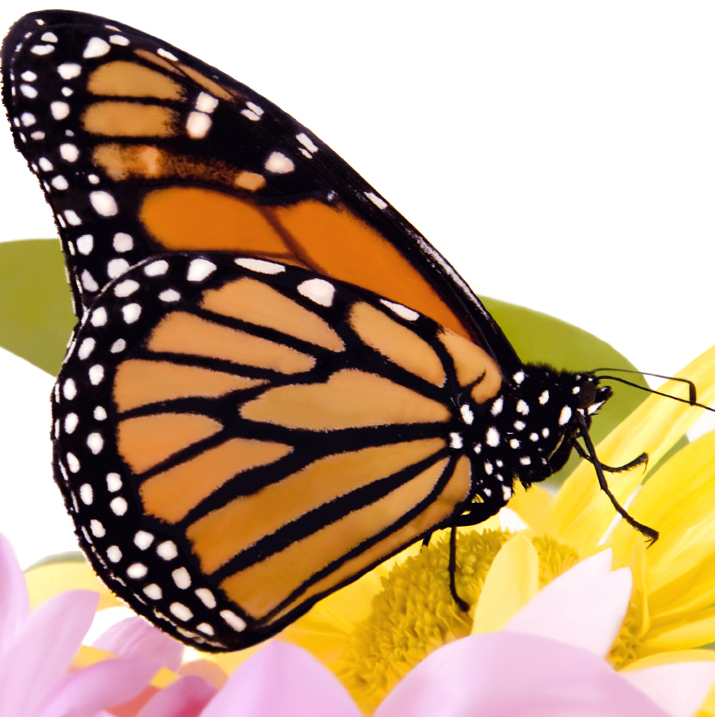 ﻿ Buy live monarch butterflies for release - A Butterfly Release Company, Inc. - Live Butterfly Available Now. 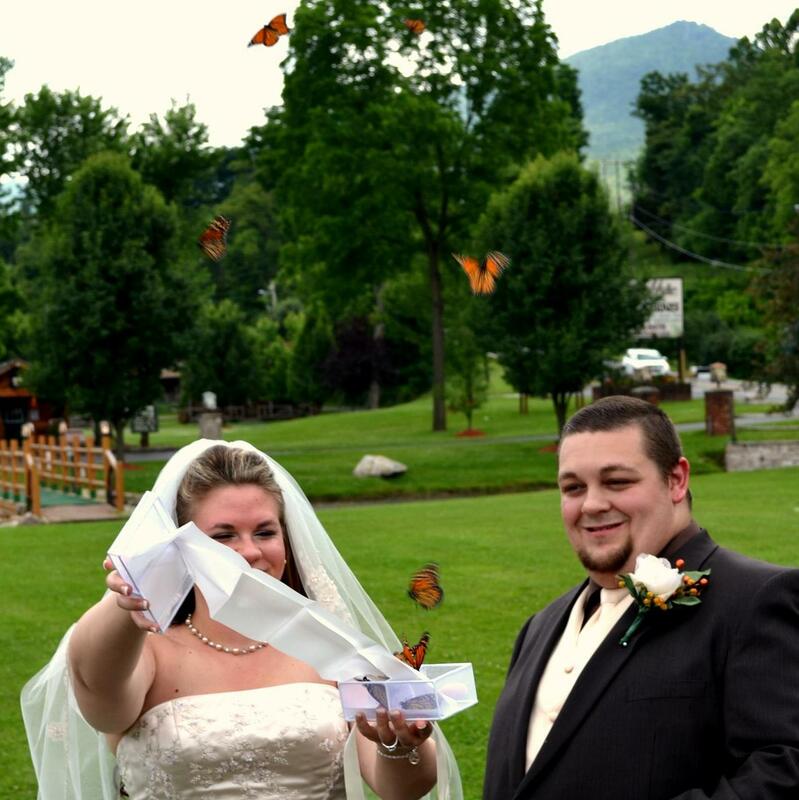 Enjoy 12 monarch butterflies to release from personalized envelopes. The envelopes are included with the price. 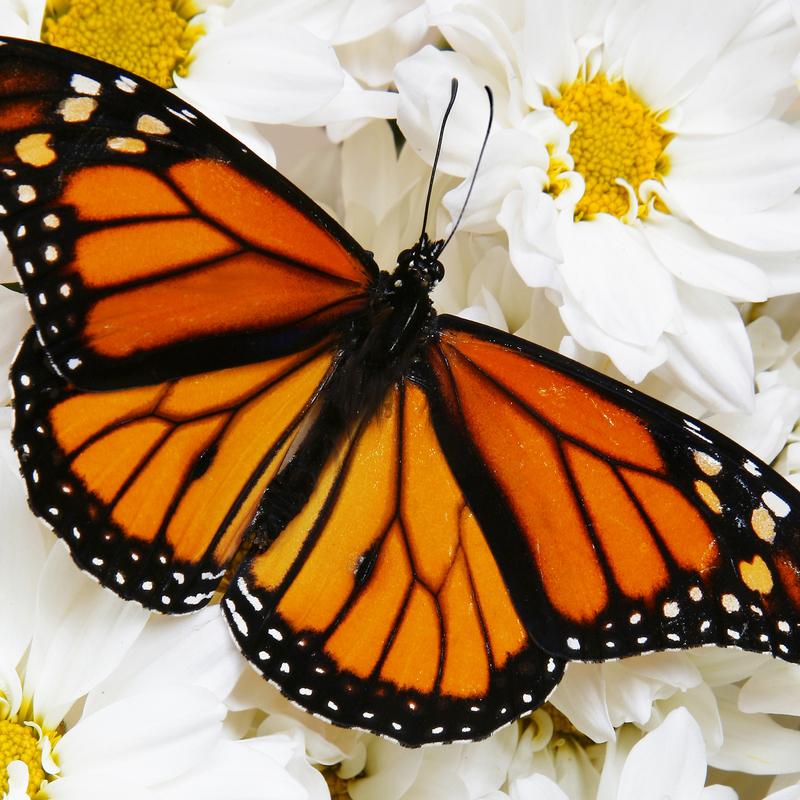 We recommend any of the butterfly release cages below for a mass release of this package. 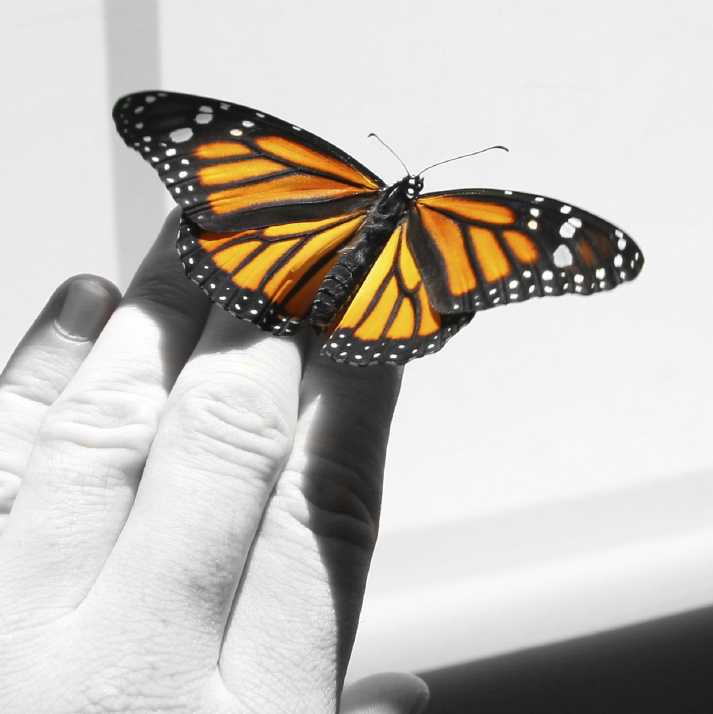 If you add a release product, the butterflies will need to be transferred into it. The Accordion Release Box is the only mass release product that the monarchs can ship in. Thank you!!! They were wonderful! We had a beautiful sunny 75 degree day and the butterflies all flew on schedule! What a wonderful addition to a terrific day. Every single one was alive & ready to fly! Thank you so much for the order of butterflies that I received. Every single one was alive & ready to fly! I am so in love with this idea! I did this for my mother's birthday and it was the first birthday we had to celebrate without her and it was a remarkable experience! I will be doing this every year. Thank you for this amazing opportunity! I will post my video once I get it edited!